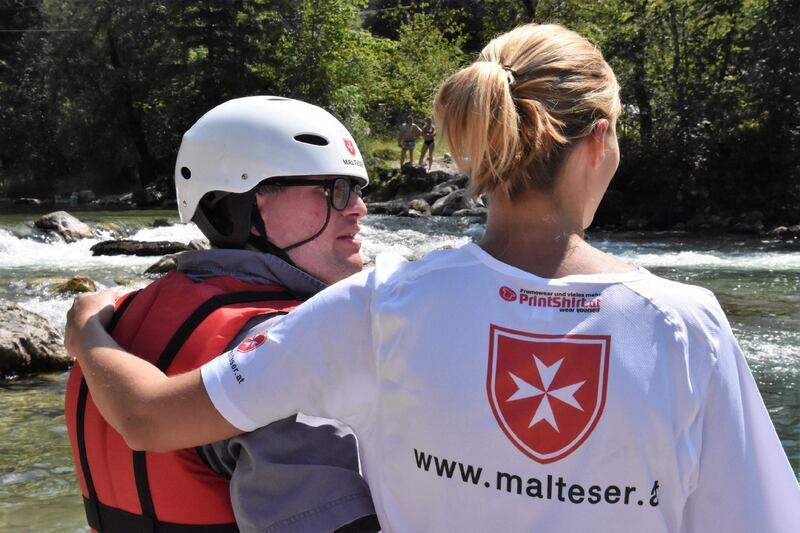 Everything is ready for the Order of Malta’s 35th International Summer Camp for Disabled Young People. 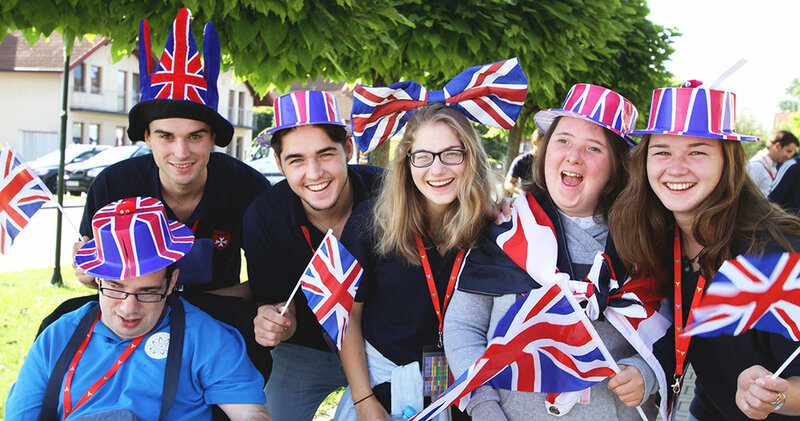 This year it will be held in England in Hampshire, a county on the south coast, from 11th to 18th August. 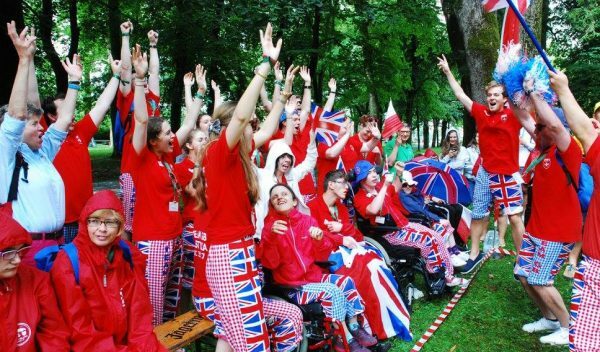 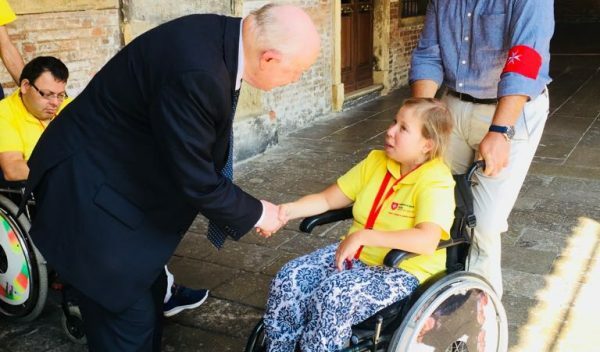 Five hundred young people, including 200 with disabilities, from twenty-three different countries are expected for a weekend of fun and adventure. 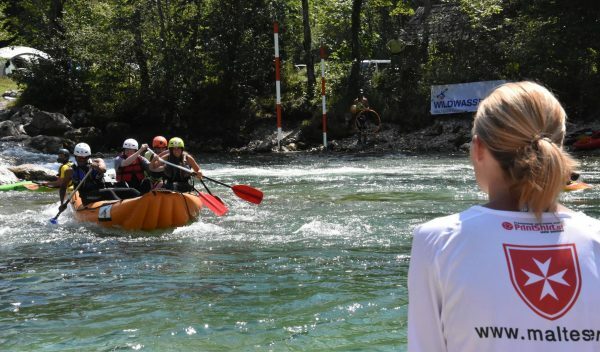 There will be horse-riding, kayaking, scuba diving and indoor skydiving, as well as trips in an ultralight aircraft to view the marvellous English landscape from above. 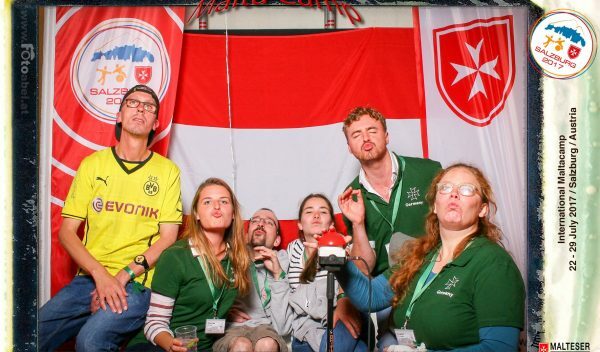 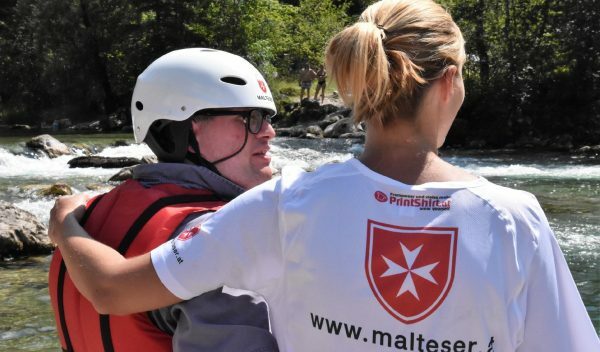 Like the numerous summer camps organised by the Order of Malta’s associations at national level, the international camp is an exceptional experience for disabled young participants, a break from their everyday routine and a unique chance to interact and perform activities they can never usually enjoy. 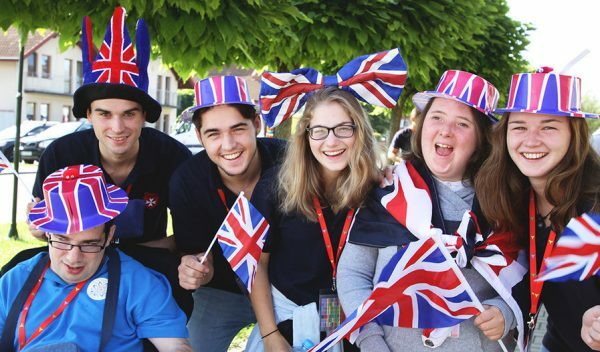 The international atmosphere of the camp enables young people to overcome every cultural and linguistic barrier, promotes friendships and removes the physical and architectural obstacles incurred by their different disabilities. 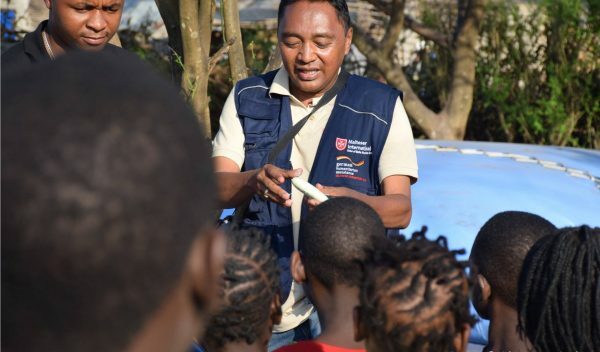 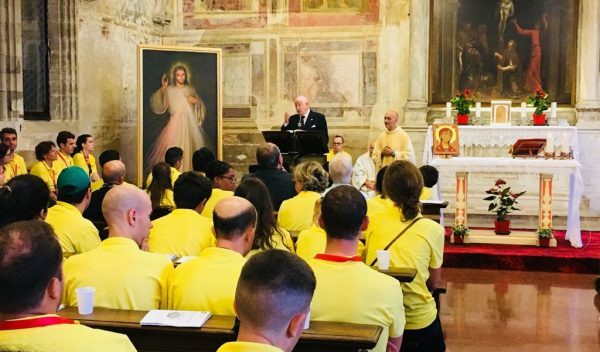 “Be courageous” is the theme the Order of Malta has chosen this year in England to express the significance of the initiative. 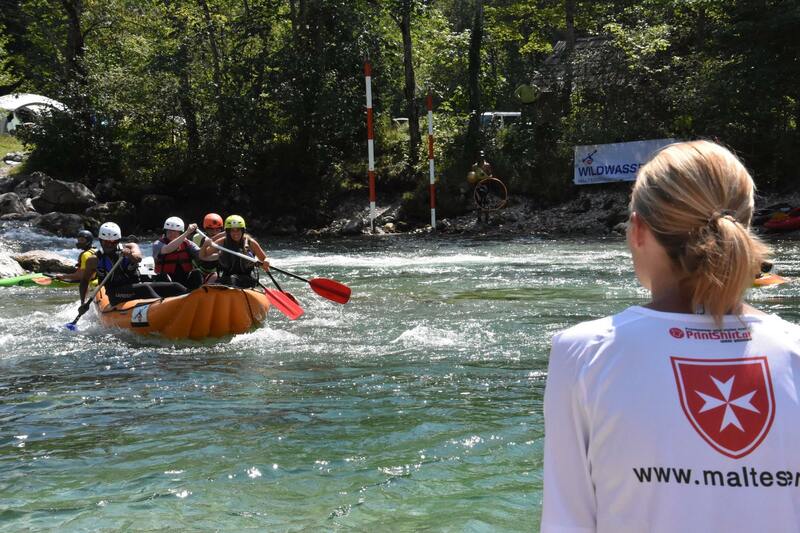 The camp represents a great challenge, where participants have to learn to adapt and to live and work as a team. 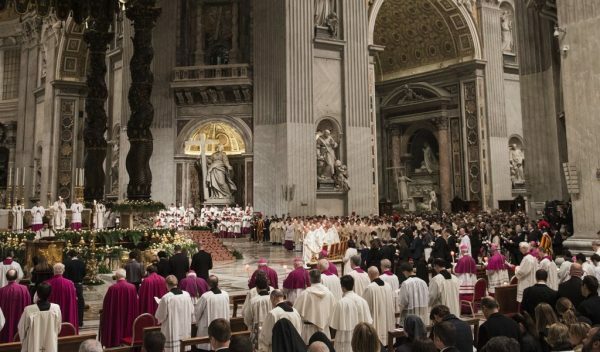 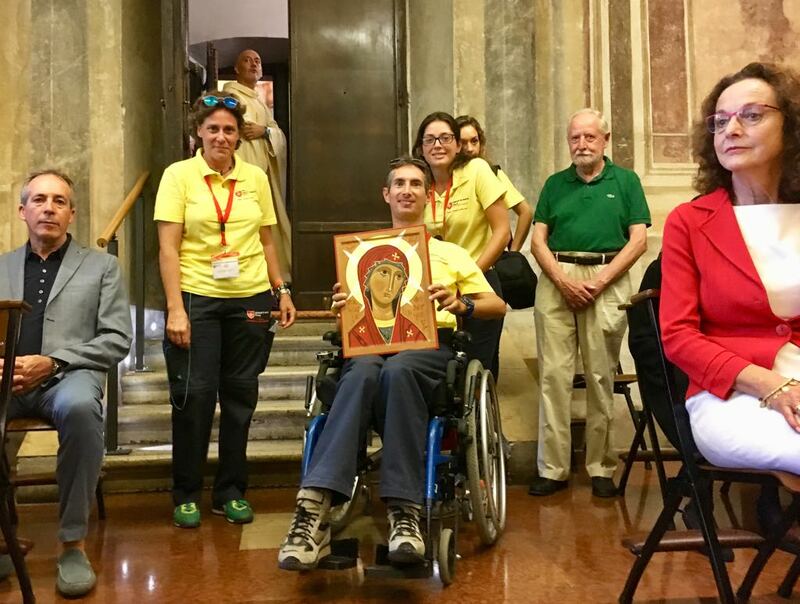 This event took three years of preparations that included finding a venue without architectural barriers, planning excursions, organizing transport to religious functions as well as providing activities accessible to everyone. 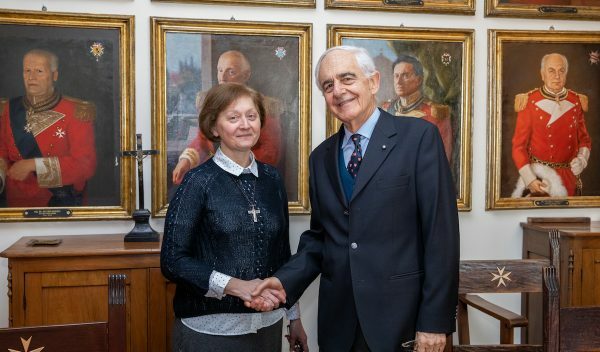 The visit of Grand Master Fra’ Giacomo Dalla Torre del Tempio di Sanguinetto Eagerly is eagerly awaited. 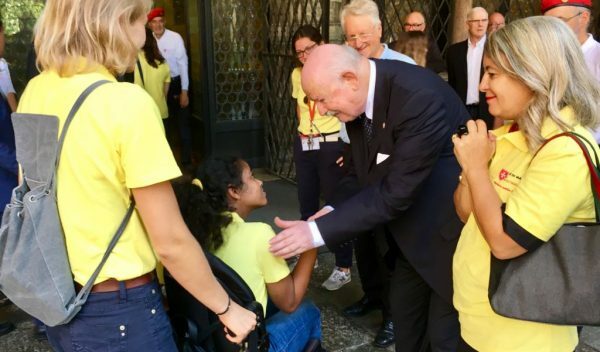 Like last year in Austria, he will go to the camp to greet the young disabled and thank the Order’s volunteers. 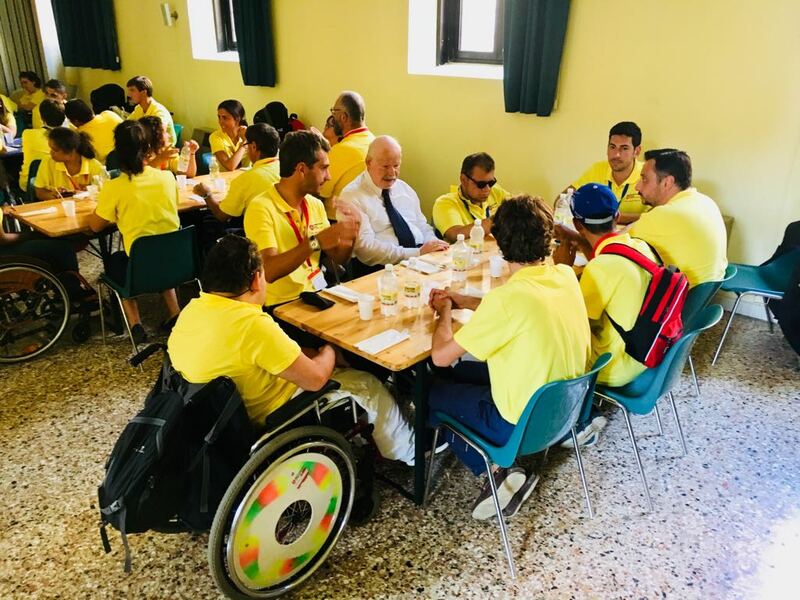 In the meantime, the 7th Italian Summer Camp for the Young Disabled has ended in Spresiano, Treviso province. 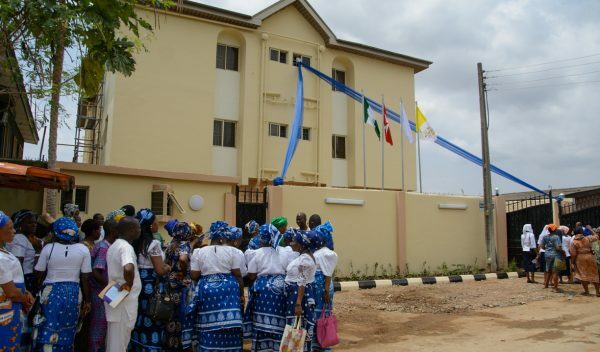 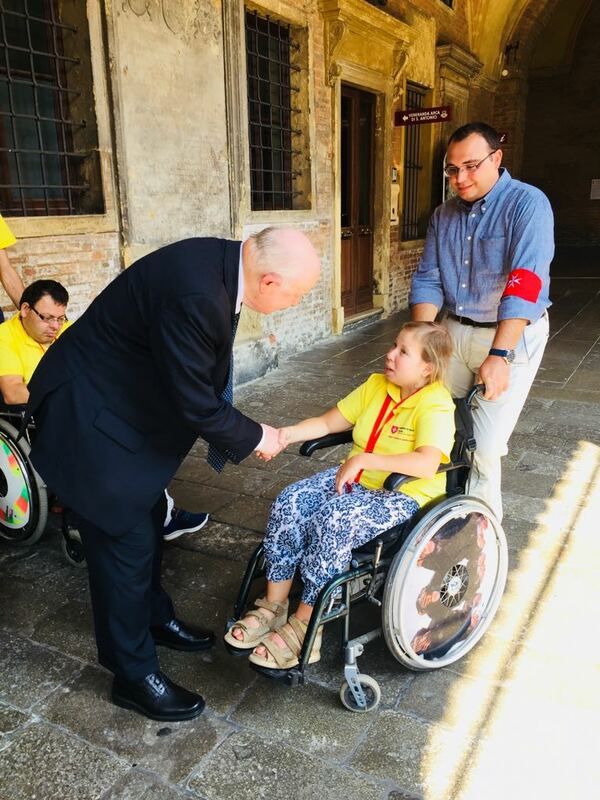 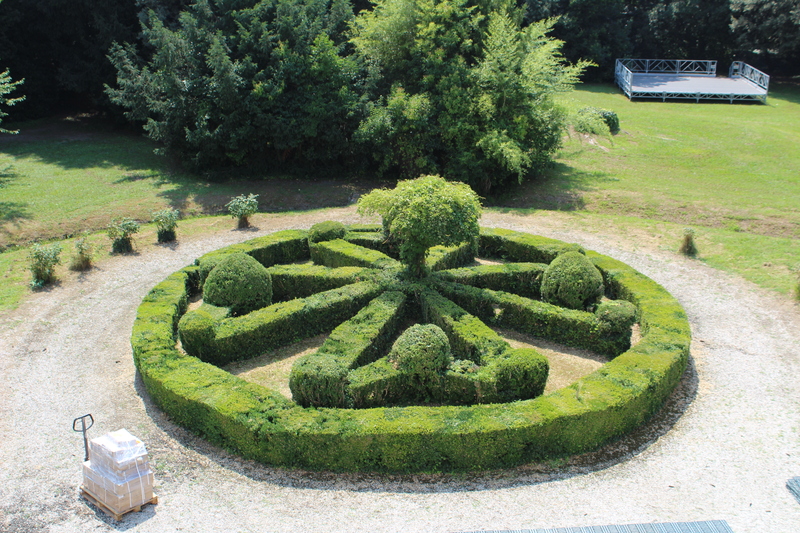 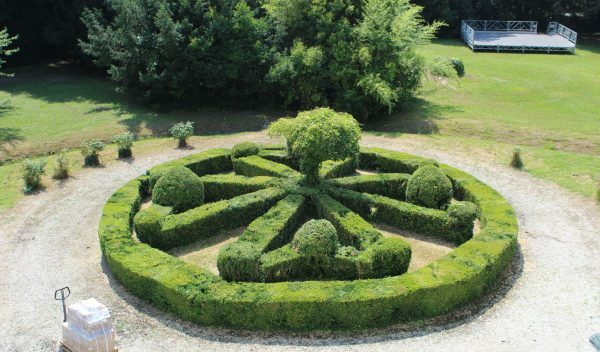 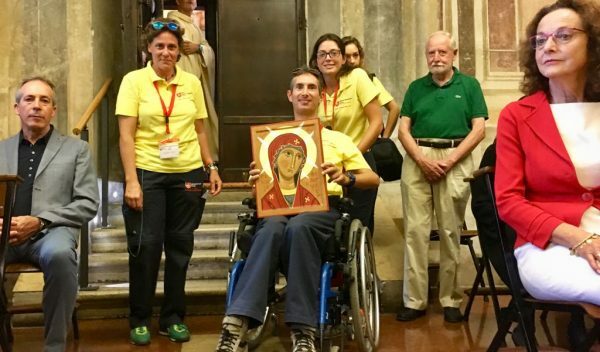 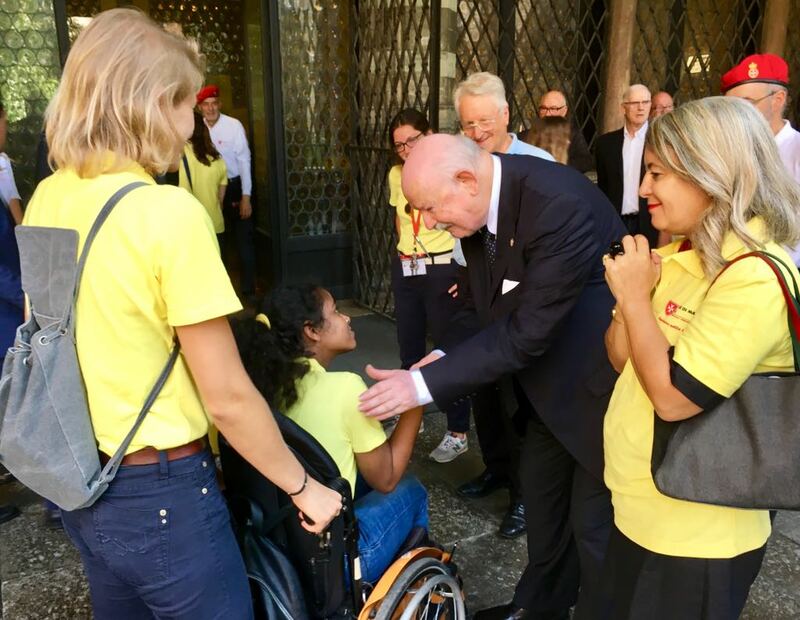 The venue was the Order of Malta’s Giustiniani Recanati commenda, where 48 young people with disabilities were assisted by some 90 volunteers from 28th July to 4th August. 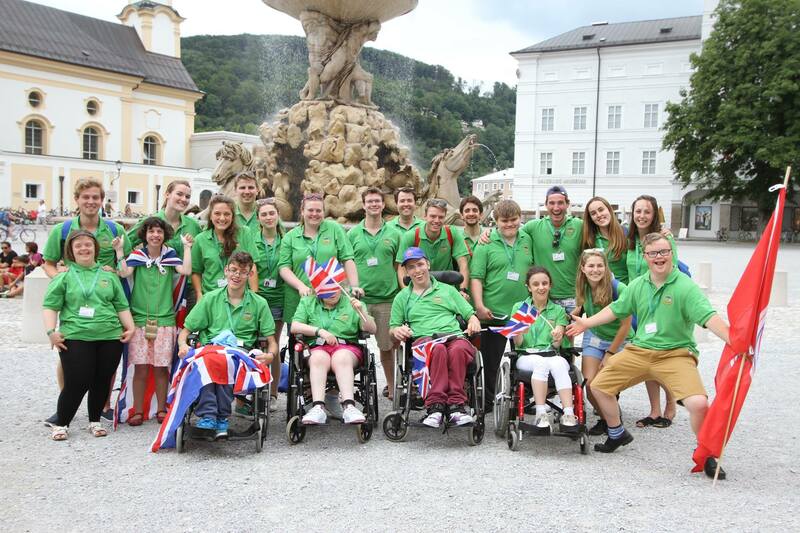 The camp was a strenuous, full and happy experience. 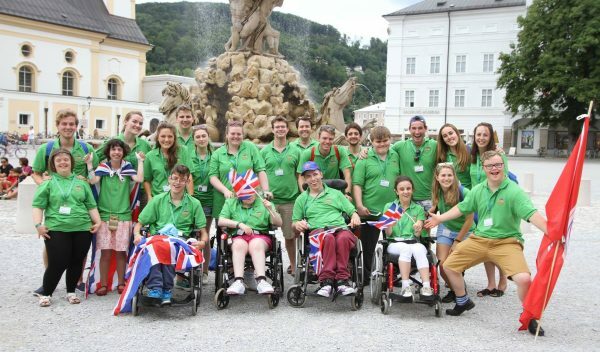 Mounting the event was particularly challenging, requiring two days of hard work, after which the games, the evening discos and the workshops could begin. 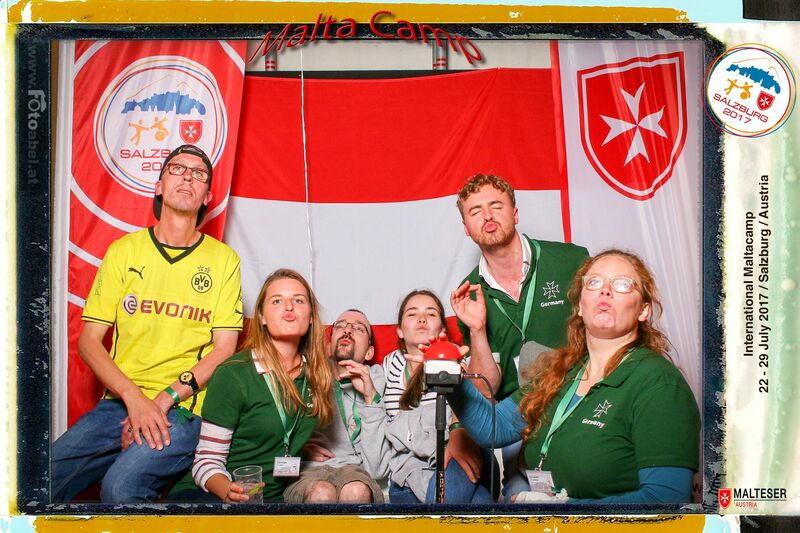 There was even a nocturnal treasure hunt. 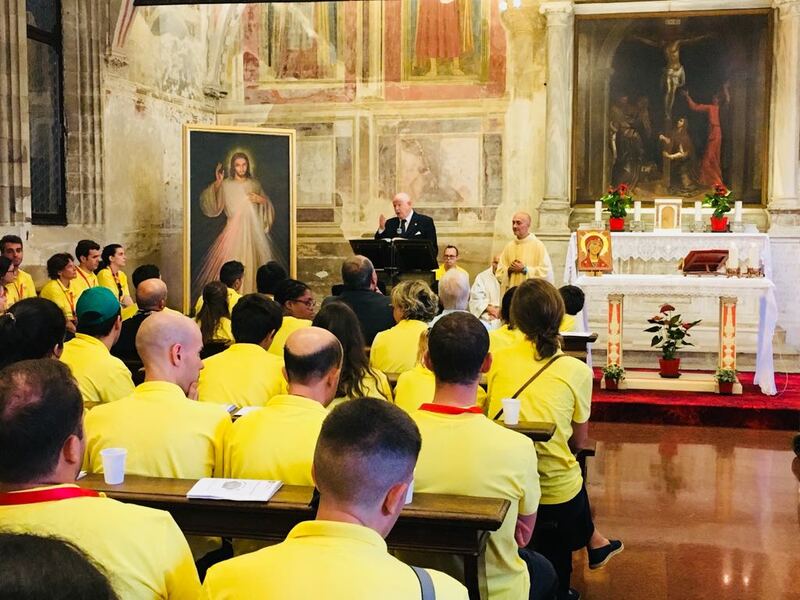 Two excursions were organized, one to the Borgoluce farm in Susegana and the other to the Basilica of St. Anthony of Padua, where the young people attended mass with Grand Master Fra’ Giacomo Dalla Torre del Tempio di Sanguinetto. 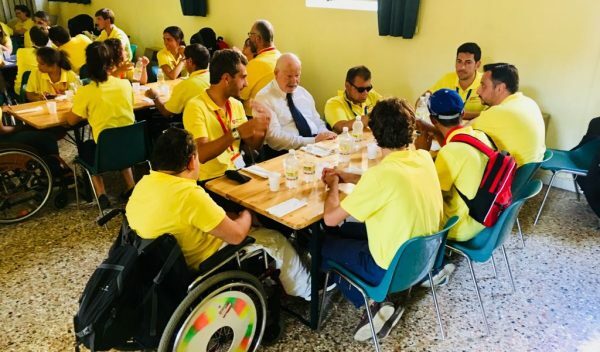 The youngsters also met the athletes of the Italian Paralympic-Veneto Committee and were feted by the Alpine troops of the San Polo of Brescia group, who cooked the traditional Alpine roasts at the final party, also providing balloons and fireworks. 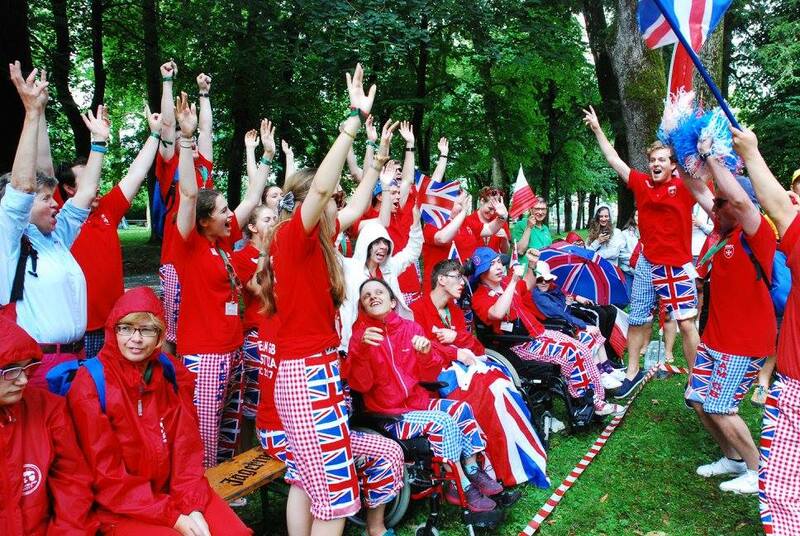 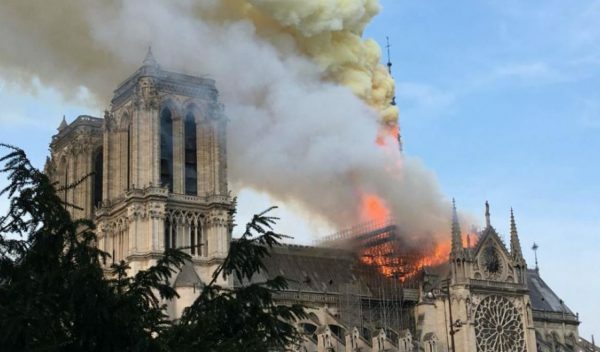 On the last day there was sadness in the young people’s eyes as they said «Goodbye until next year».